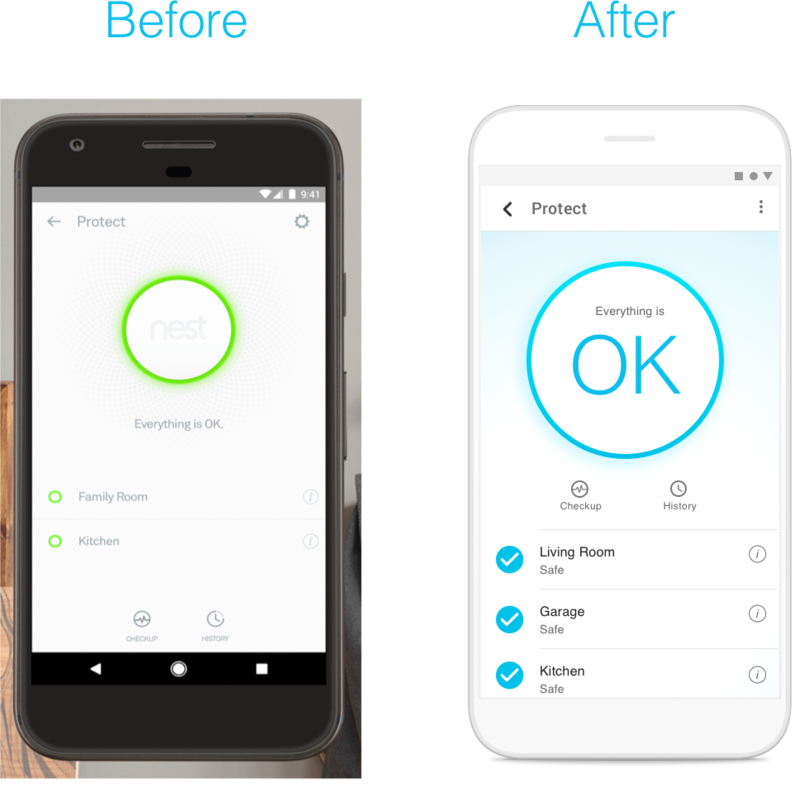 Nest Labs has a mission to “…create a home that takes care of the people inside it and the world around it” by developing smart monitoring devices for the home. Nest Labs was acquired by Google in 2014. Google is in the process of transferring its apps to its open source Material design system. What would it look like to give the Nest App a UI that meets Google’s Material guidelines? Assess Nest’s current marketing website and brand. Make strategic choices for color, font, and corner treatment. Use the Material Design Sketch plugin to generate a library of custom components for the new Nest UI. Update the UI of some existing app screenshots. This project is in progress. Expected completion date: Oct 14, 2018.